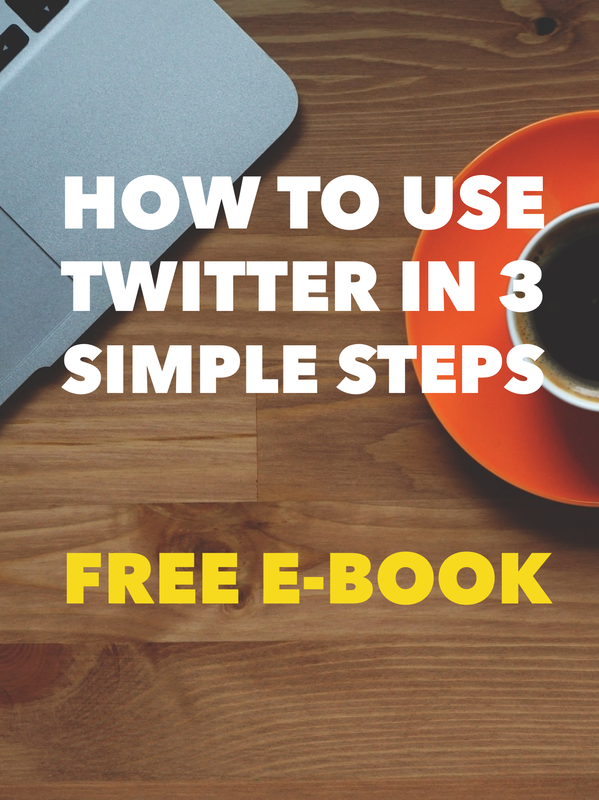 Download your FREE Twitter E-Book here! Are getting confused about Twitter? Have you got a Twitter account but you do not know how to use it? WELCOME TO THE FREE TWITTER E-BOOK! I have created a FREE E-Book to help you get the basics of Twitter. It is only 20 pages long and is an introduction to the platform and part of my 13 week Twitter E-Course. How to navigating around Twitter. Explain to you the tools of Twitter. After each section, you will have 3-4 Call to Action points which are there to help you complete that section before moving onto the next. This is a FREE download so no need to enter email addresses or sign your life away and if you know anyone who could benefit from this, please pass it onto them. If you wanted more information about Twitter or wanted to find out more about the Twitter E-Course, give me a call on 07866602507 or email me at info@leamingtonhour.co.uk.